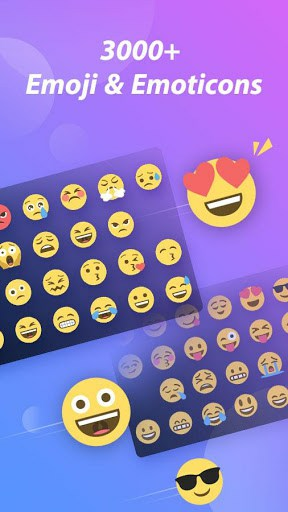 The most productive emoji keyboard app with 200+ million users worldwide. 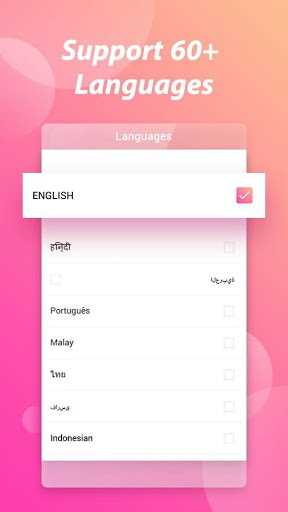 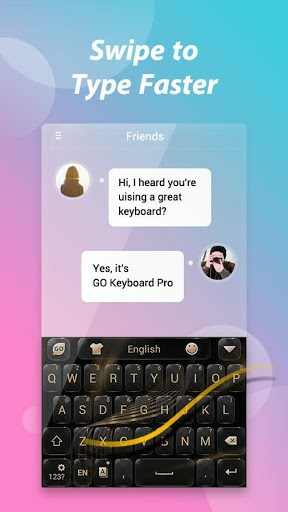 Smart keyboard typing, gesture typing and voice input are ready to boost ur texting speed. 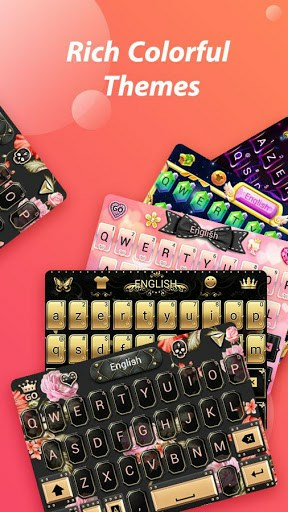 The most personalized emoji keyboard providing 1000+ stylish themes. 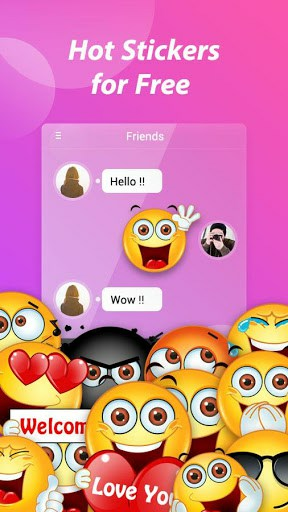 Massive cute emojis, stickers, GIFs & emoticon smileys to start ur fancy chat.